From first inspiration to the day you move in, Steven D Smith Custom Homes guides you through every step of creating a new home tailored to you and your family. As your builder, we combine the needs of your lifestyle and over 35 years of experience to create your very own custom home, the way you want it. 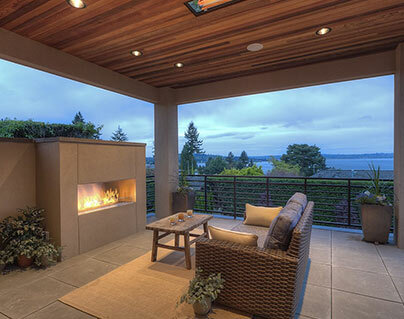 We build new homes throughout Seattle and the Eastside including Bellevue, Kirkland, Clyde Hill, and Medina. 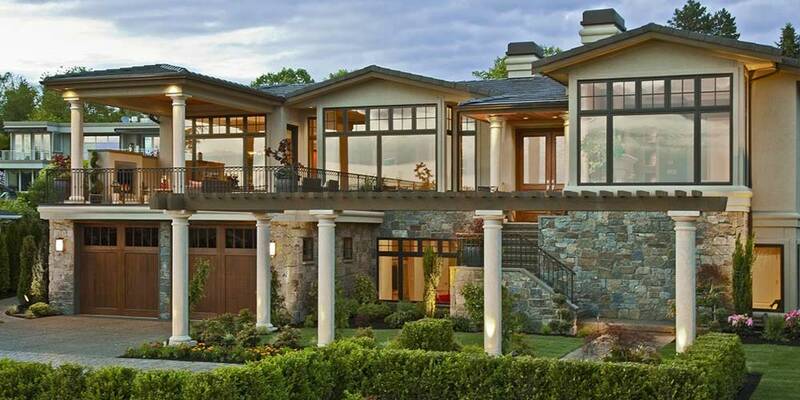 Whether it's your lot, or ours, we specialize in Custom Built Homes. During each step of the building experience we work with you to ensure we design and build your dream, your way, through meticulous attention to detail and the best craftsmanship. We encourage you to contact Steven D. Smith Custom Homes today to start constructing a home as Distinctive As Your Own Signature.